Your business depends on loyal, happy customers — show them the gratitude they deserve with an Easter customer appreciation gift, party or promotion, or a combination of all three! 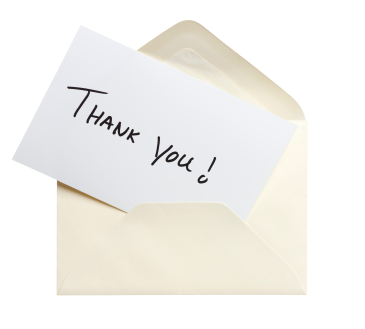 “Saying ‘Thank You’ is a fine way to show your appreciation to someone you’ve done business with. Share the summer treat everyone loves! gThankYou! Ice Cream Gift Certificates make great employee recognition or customer appreciation gifts. What better time to give the gift of ice cream than during National Ice Cream Month? 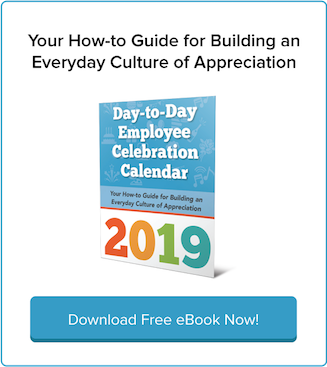 Yesterday was “Get to Know Your Customer Day,” which is an excellent time to give customer loyalty gifts — but don’t worry if you missed it! The best time to give a customer loyalty gift is whenever appreciation strikes. Grow Your Business With A Fall Turkey Promotion! 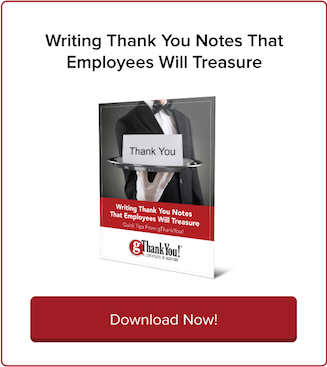 Plan now for your Fall Turkey Promotion with gThankYou! and rest easy knowing you’ll be ready with an easy, effective way to grow your business this autumn. A fall turkey promotion boosts your business during the ramp-up to the busy holiday shopping season, a key period for enticing new customers and thanking your loyal customers. Giving back to the community is an American business tradition. We value local businesses that support our communities – whether that’s providing t-shirts for the local baseball team, participating at the food bank or underwriting major capital funding projects. A gThankYou! Turkey Gift Promotion is an effective, easy way to attract new and reward loyal customers during the holiday season. Keeping customers happy and coming back isn’t just good for business— it’s vital to your company’s growth and profitability. A healthy workplace culture depends on a workforce that is committed to positive thinking. Leadership requires many important skills and practices, but two of the most critical might surprise you. Do you want your company to be the kind of company employees brag about? Be prepared to work for it. Companies known for their lively culture and high levels of employee happiness didn’t get lucky. If you are in the gaming business, now’s the time to start planning your spring-time promotions. America’s favorite Ham Gift Certificates by gThankYou! are a proven winner – driving traffic and delighting customers.